This article is 2447 days old. University of Windsor Track and Field star Melissa Bishop ended her 2012 London Olympic bid after finishing 6th in the first round of the Women’s 800m, early this morning. Bishop who was a prime candidate to qualify, finished with a time of 2:09.33 in Round One and will not advance to the Semifinals. 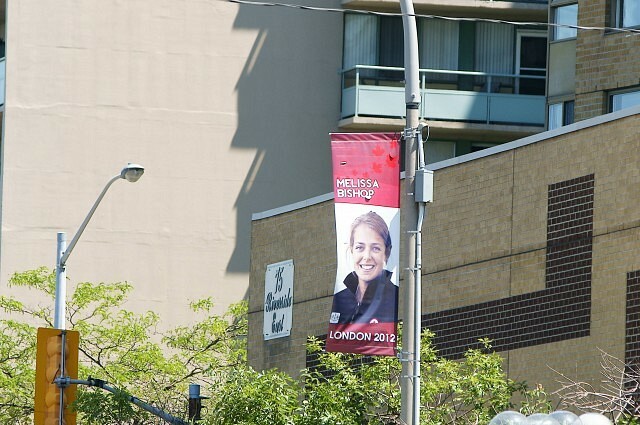 Congratulations Melissa from windsoriteDOTca on your hard work and accomplishment of making it to the 2012 Summer Olympics!